Observation - Orchid? - Southern Africa. 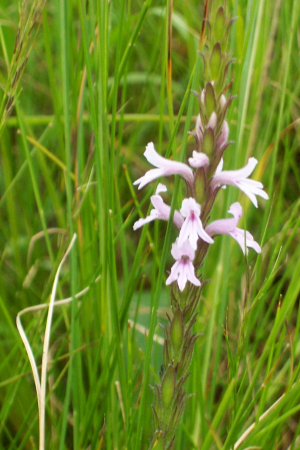 Description: About 20 - 30 cm high, growing in tall grass. About 20 - 30 cm high, growing in tall grass.